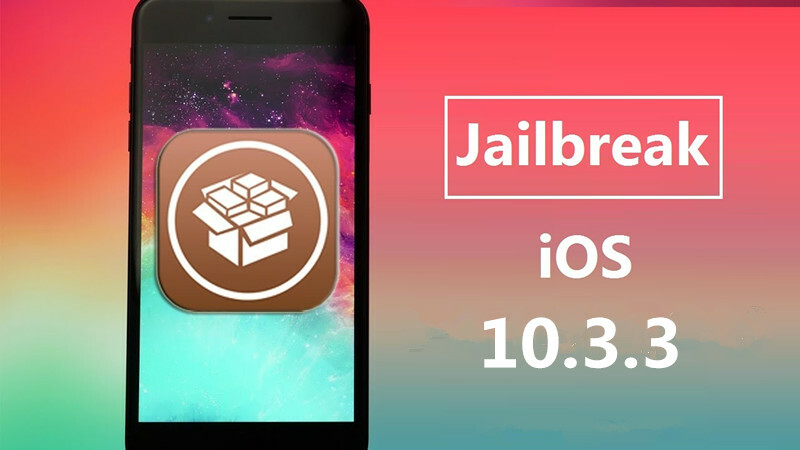 You can now jailbreak iOS 10.3.3 with g0blin ipa that works on 64 bit iOS devices. This jailbreak works perfectly on any iPhone or iPad running iOS 10.3.3. Moreover, you can install Cydia and tweaks from it. You can install g0blin ipa iOS 10.3.3 jailbreak using cydia impactor. All the detailed steps are given below. Just follow the instructions in this tutorial and you are good to go. Also, I may tell you that this is a Semi-Untethered jailbreak meaning that you would need to jailbreak it again if you ever restart your device. A semi-untethered jailbreak usually vanishes when we reboot the phone. To jailbreak iOS 10.3.3 using g0blin ipa, you can follow the below instructions. The developers of this tool are Sticktron and Jake James. This jailbreak is based on v0rtex exploit and Yalu102. If you are on iOS 11.1.2 then you can use LiberiOS to jailbreak your phone. Also see, Filzajailed file manager for iPhone. If you are a pokemon go lover then install PokeGo++ hack. G0blin jailbreak ipa for iOS 10.3.3 ipa is recently released and can be used on 64 bits devices having A7 or A9 chipset. It is compatible with iOS 10.3.1 to 10.3.2. To install this jailbreak, you first have to download the ipa file of g0blin and then sideload it on your phone using cydia impactor. G0blin ipa jailbreak for iOS 10.3.3 or 10.3.2 or 10.3.1 is compatible with following devices. This jailbreak can be used on every device having A7 or A9 chipset. Those phones having different chipset are not compatible. You have to download ipa file and cydia impactor from below links. Now, click on your goblin ipa file and drag it onto cydia impactor. Now, launch G0blin app that you just installed. Tap on the jailbreak button. The app will now perform its function and will jailbreak the device. When jailbreak is complete, you will get the message “Jailbreak Yo!” on the screen. That is it. Your phone is now jailbroken. You can now install Cydia substrate on your phone. It works on g0blin ipa jailbreak. Any queries can be asked in the comments below. Share it and subscribe to our blog. This is a semi-untethered jailbreak. It vanishes everytime your device reboots. So, the very first time when your phone turned off, the jailbreak was removed. If you are unable to jailbreak it again, then try deleting the goblin jailbreak and install it again using the same instructions in this tutorial above.